Experience the possibilities of real living with our home security systems. Enter a user code to enable a welcome that disarms the security system, activates lights, and even adjusts the thermostat upon entry. 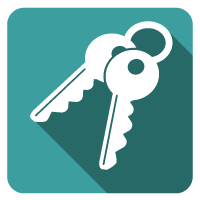 Know when family members or friends come and go, and gain the ability to remotely lock or unlock your doors. This lock ensures that your home is always secure. Stay control with Yale Real Living! Flash plug-in disabled or files are not in place. The Yale Real Living™ push button lever-lock combines a robust lock set with a durable push button lock face. With an easy-to-use, lighted, push button keypad, the Yale Real Living™ lever-lock is available for stand-alone access or for use in a wireless scenario as part of a residential home security system. Available with either Z-Wave® or Zigbee®, Yale Real Living integrates seamlessly into a wide range of home control and security systems, making everyday living easier and safer. Users benefit from effortless day-to-day access for that regularly provides simple updates to user experience data. Yale Real Living™ is engineered for quick and easy installation, and fits in place of a standard lock door prep (ANSI/BHMA A156.115). Yale Real Living™ touchscreen and push button keypad locks work with a variety of home control or home security systems. With real living, the lock becomes the first point of contact for security and home control. Yale Real Living deadbolt and lever locks are available with either a sleek, comprehensive touchscreen or push button key pad that supports both Z-Wave® and ZigBee®. 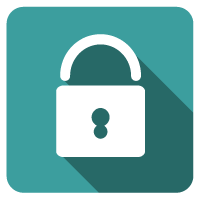 Regardless of the home control system employed, users will have access to a higher degree of functionality, including the ability to lock and unlock doors from any web-enabled device. You can even create customized entry screens for family members, neighbors and guests. A tapered bolt accommodates misaligned doors. Supports both ZigBee or Z-Wave configurations. Available in durable acrylic touchscreens or simple, elegant, tamper-resistant keypads. Includes illuminated touchscreen and keypad for night time access. For use on all standard interior and exterior doors. 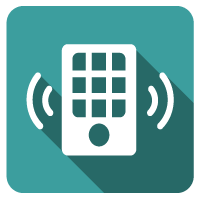 Compatible number of users is 25 individuals for standalone version without wireless or 250 users with wireless. No more rushing to your security system panel to disarm it upon entry. Easily arm the security system upon leaving with the touch of one button. The SmartCode Lever with Home Connect Technology, featuring Z-Wave, enables the lock to access wireless communication with other devices in your home. The lock allows the user, via a web enabled device, to remotely check the door lock status and lock or unlock the door. Lifetime mechanical and finish warranty and includes 1 year electronics warranty. Is the perfect solution for home office, storage room, or interior garage door where the security of a deadbolt is not required. 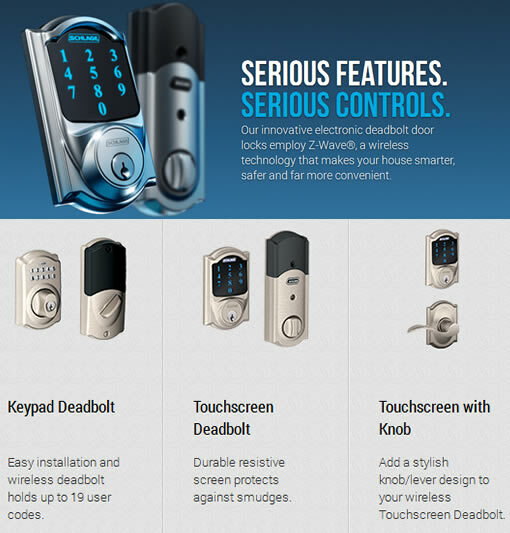 Available as a deadbolt with either a sleek touchscreen or push button keypad, the new Yale Real Living platform of intelligent locks supports a number of home control systems, including Control4’s recently launched 2.0 user interface, allowing the homeowner to directly access and control all of the lock’s unique features. With a sleek, capacitive touchscreen, the Yale Real Living deadbolt brings smartphone accessibility to home security systmes. Available with either Z-Wave® or Zigbee®, Yale Real Living integrates seamlessly into a wide range of home control and security systems, making everyday living easier and safer. Illuminated touchscreen and keypad for night time access. Tapered bolt accommodates misaligned doors. Available in ZigBee or Z-Wave configurations. Available as a lever lock with either a sleek touchscreen or push button keypad, the new Yale Real Living lever-lock is the first lever designed to be fully integrated into home automation and security systems. ANSI grade 1, highest residential security. Durable sesistive touchscreen with matte finish to protect against fingerprints and smudges. Anti-pick shield protects against lock tampering. Strong motorized bolt automatically locks and unlocks when a user code is entered. Build-in alarm technology senses movement of the door and alerts homeowners with an audible alert. 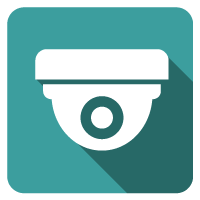 Select between three alerts: activity, tamper or forced entry alerts and customize it to meet fit your security needs. Employs Z-Wave®, a wireless technology that makes your house smarter, safer and far more convenient. Connect with your home via computer, tablet or smartphone with the service provider of your choice and get the exact features* you want. Holds up to 30 user codes. Easy installation with just a screwdriver- no wiring required. 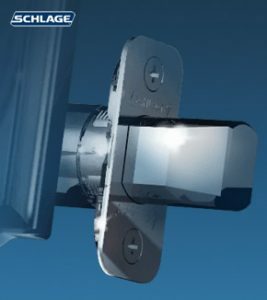 After 90 years, Schlage locks have earned quite a reputation and a very faithful following. Our wireless, electronic, deadbolt door locks allow you to add multiple connected locks over time, which means more flexibility and more security.